You may not think your kids are listening, but believe it or not, they really are. If you want to keep them from smoking, they need you to talk to them about the risks. Studies show that most adult smokers started as teens. that’s awesome. But most of all, pick a photo that represents YOU! 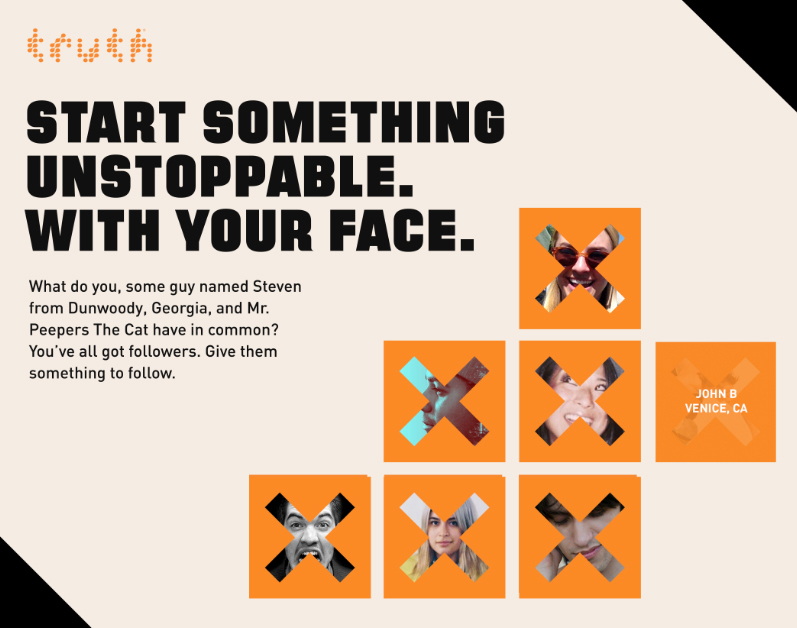 Want to prevent teen smoking? Understand why teens smoke and how to talk to your teen about cigarettes. 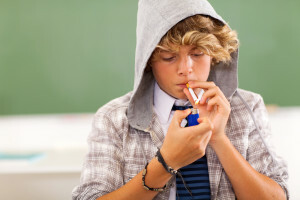 Take a look at these ten ways to keep your teen smoke-free. 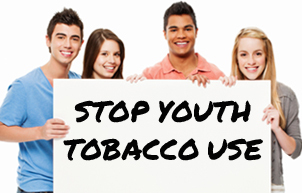 Tobacco use is started and established primarily during adolescence. Nearly 9 out of 10 cigarette smokers first tried smoking by age 18, and 99% first tried smoking by age 26. Keep your child smoke-free by learning more about youth and tobacco use.